As idols, they are required to have perfect appearance, voice, dance and behavior. Even so, there are still many idols who prioritizes their education in the midst of their business in the entertainment world. There are still many Korean idols who are enrolled in college, even until reaching a Ph.D stage. 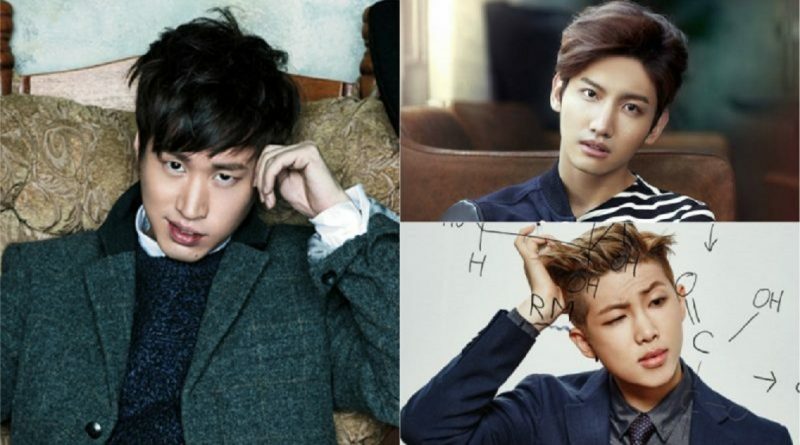 Among the idols, here are three male idols who have high IQ. Tablo is one of the members of Epik High, a Korean hip hop group. Tablo has the ability to be a producer and songwriter, which he proved by writing songs for Epik High and other artists. Tablo has a very high IQ, which is 160. He is a Stanford University graduate. He graduated in English and got his masters in Creative Writing, which he completed in only 3.5 years. Changmin of TVXQ works under SM Entertainment. Changmin is one Korean idol who is knowen to be very concerned about education. He got his master and Ph.D from Inha University. 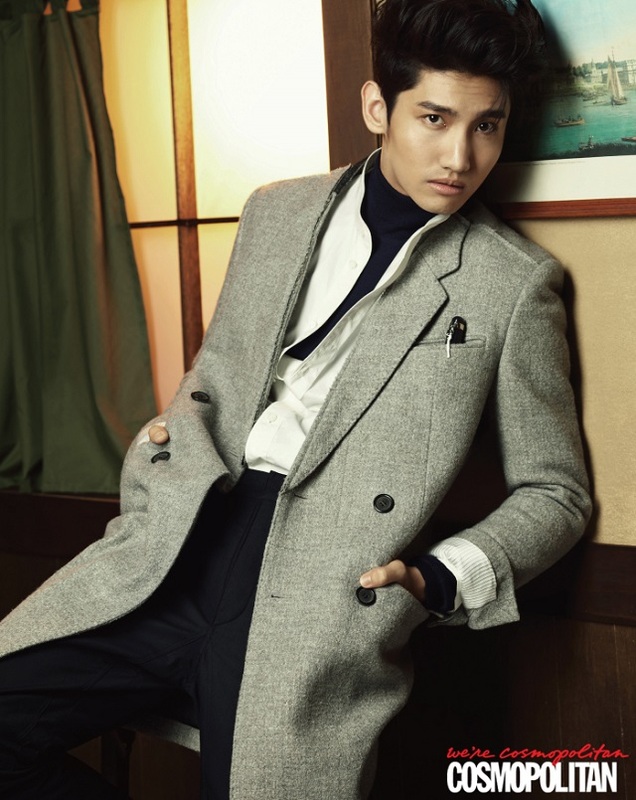 In addition, Changmin has an IQ of 155, so he was awarded as the smartest K-Pop star according to Arirang International. Changmin is also very fluent in English and Japanese. Who does not know Rap Monster, the leader of one of the most phenomenal Korean boygroup today? 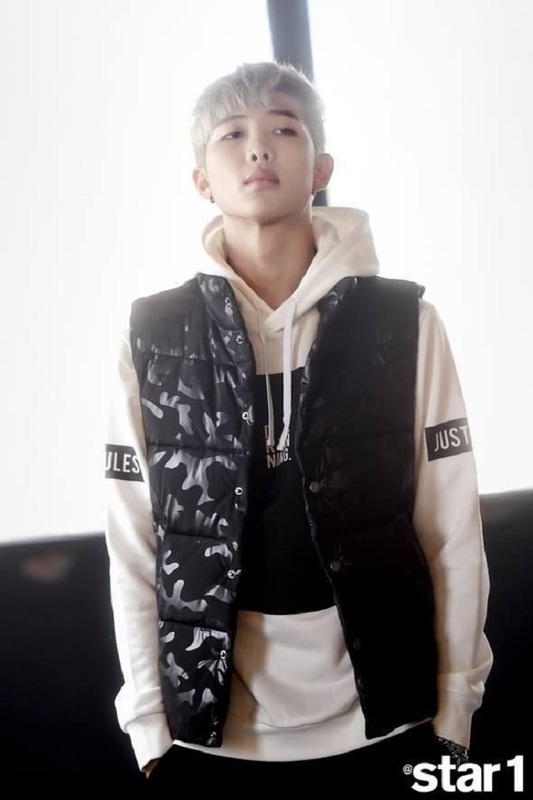 Rap Monster’s IQ is said to be 148. In addition to having a high IQ, Rap Monster is also very good at English, so whenever he’s performing a show with BTS, Rap Monster is the one who’s in charge of speaking English. His fluency is also proven by the result of Test of English International Communication (TOEIC) score, in which Rapmon get a score of 900.